Save money and look timeless. 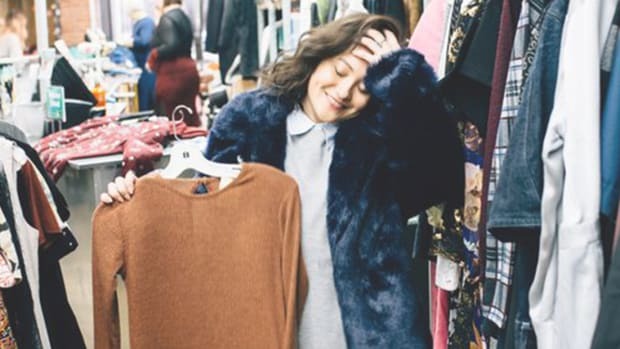 While thrift store shopping has made a comeback in recent years, thanks to hipsters and Macklemore, it’s still often believed that shopping secondhand results in a dated look. 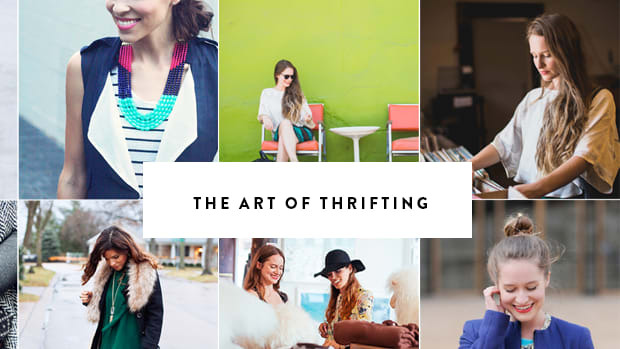 But that doesn’t have to be true—you can still benefit from the financial (and ethical) perks of thrifting while looking modern. Intrigued? Read our tips below to learn how. 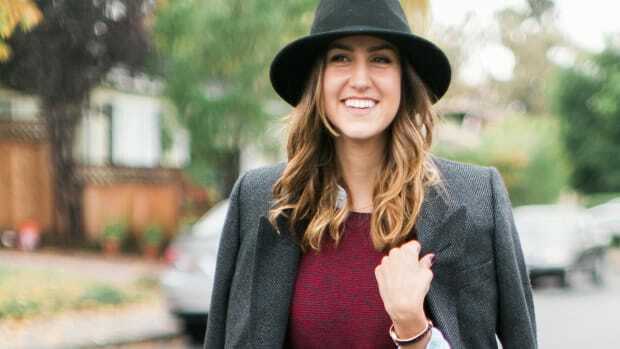 To score some modern basics at the thrift store, forgo all bright colors and stick to neutrals. Neutral colors are always modern because they’re classic, even if the item is from another decade. 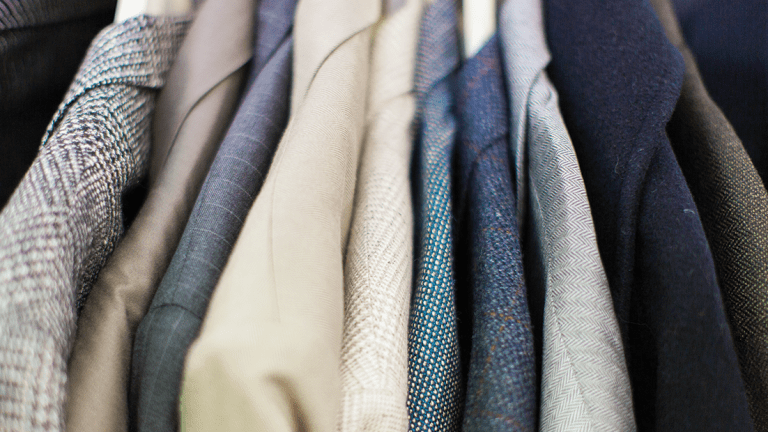 Versatile colors will seamlessly blend into your wardrobe and match anything else you own. Don’t be afraid of prints! Just look for prints in neutral colors. 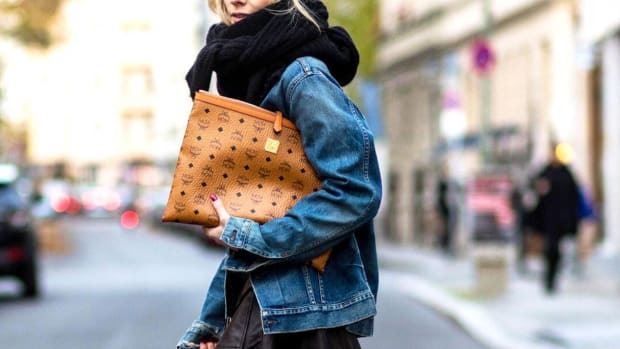 As you’re avoiding trendy clothes from the past, look for items that always withstand the test of time and are stylish in every decade. 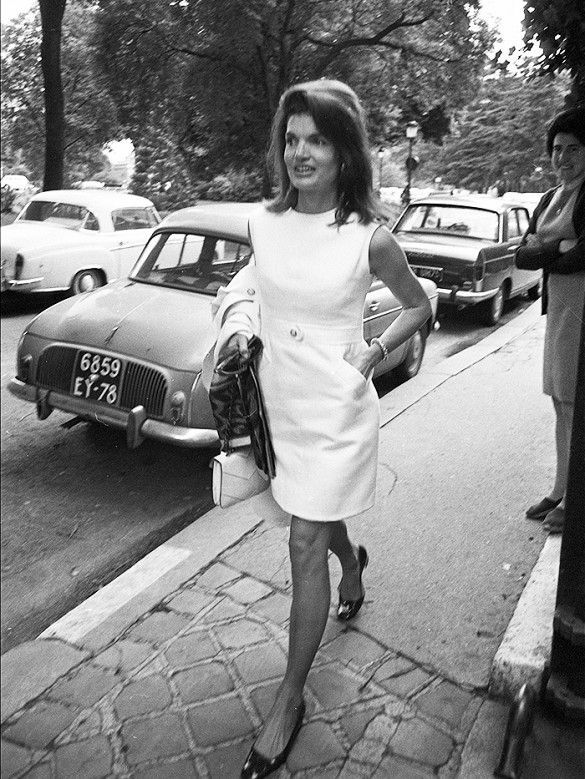 Think about all of the classic style icons who are still heralded for their flattering ensembles—for instance, Audrey Hepburn’s head-to-toe black long-sleeve shirt, slacks, and ballet flats are still as stylish as ever. 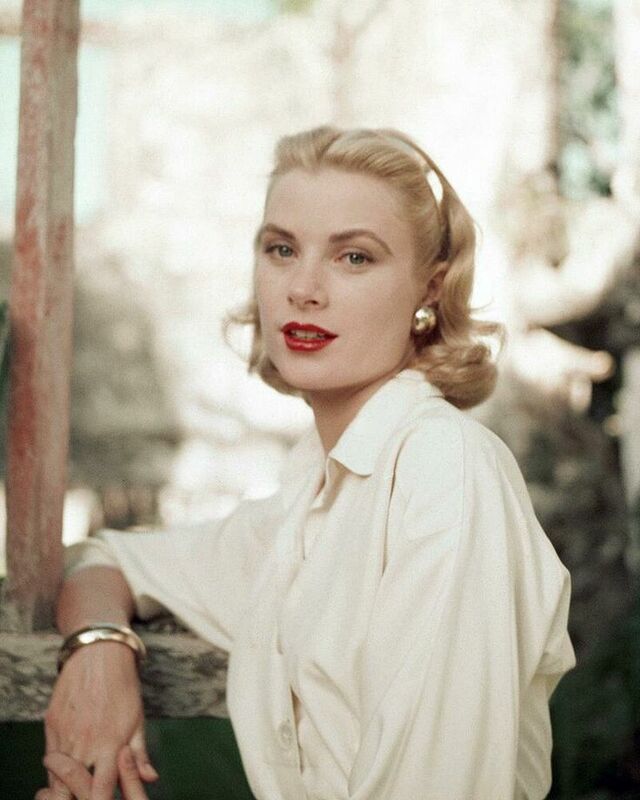 Let’s also not forget about Grace Kelly’s casually cuffed button-downs and Jackie Kennedy’s pencil dresses. 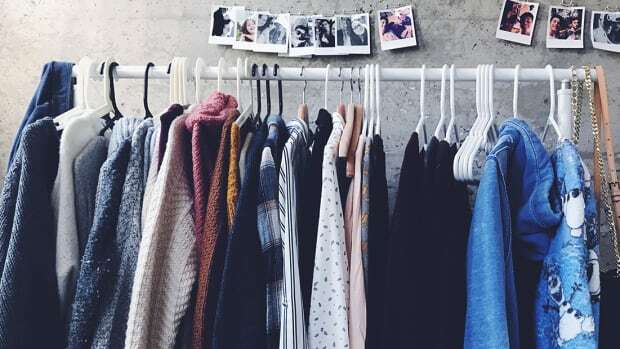 There are plenty of these items hiding in between the endless thrift store racks—you just have to put in a little extra effort looking for them. 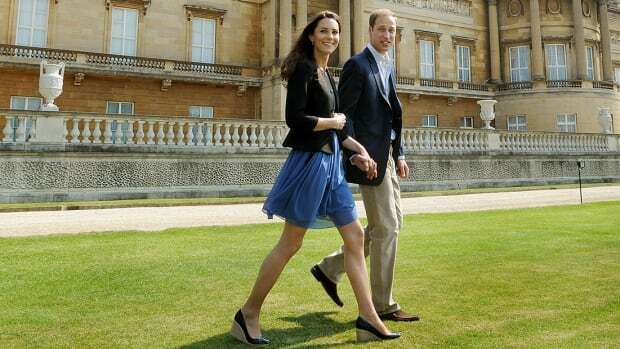 You’ll be wearing modern items from the past in no time! 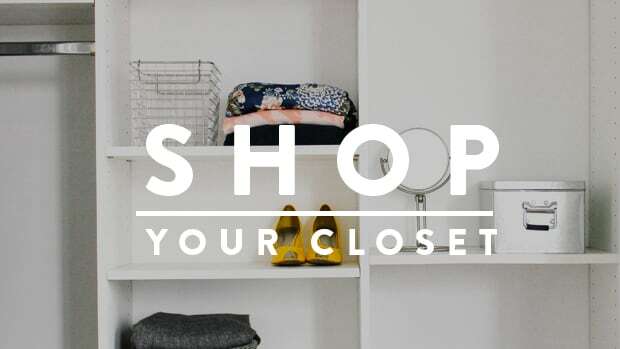 Fall in love with style again AND save money—double win! There’s plenty of hidden treasure to be found if you know how to look.